Welcome to the Trampolines group of SmartGuy.com. Feel free to interact with other professionals from across the world. You can find professionals, find deals on services, find professionals who might barter, or simple post questions, comments, or suggestions. Trampolines are devices consisting of a piece of taut, strong fabric stretched between a steel frame using many coiled springs. 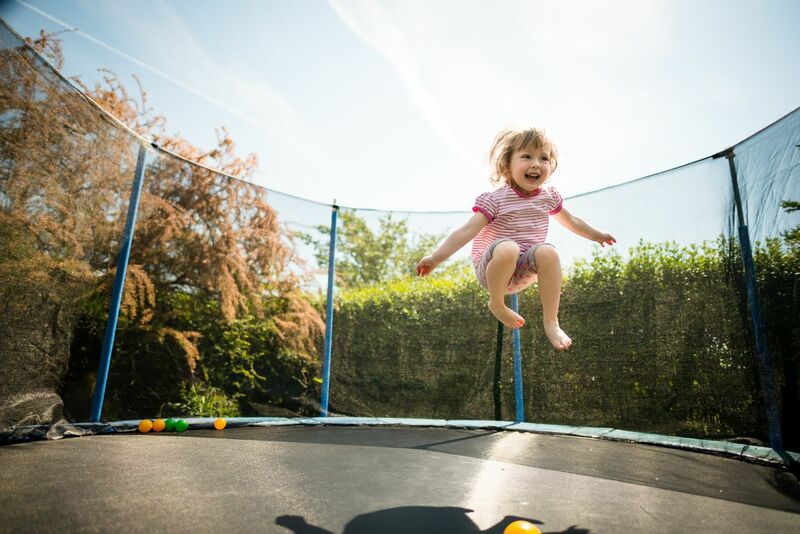 People enjoy bouncing on trampolines for recreational and competitive purposes.